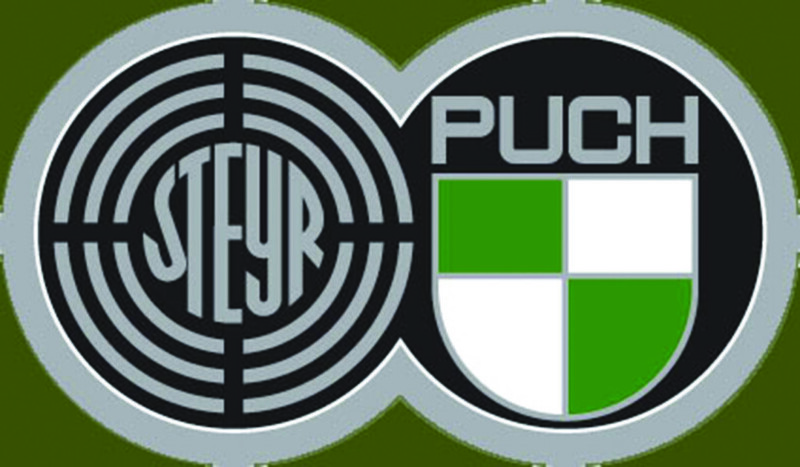 The company MAGNA STEYR Fahrzeugtechnik AG & Co KG (MSF) from Graz, Austria is the legal successor of company SteyrDaimler-Puch AG former vehicle manufacturer Puch G and Pinzgauer. 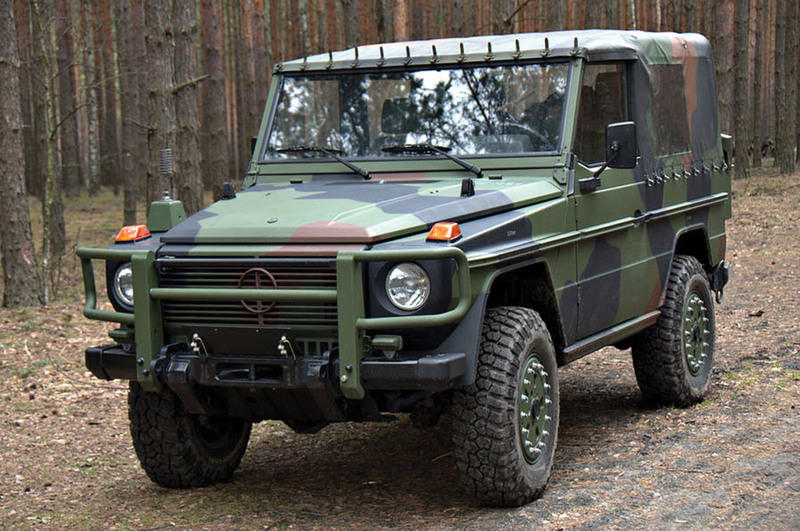 Mercedes G (formerly Puch G) are still produced by MSF. Within the group MAGNA operates Service Technologies GmbH & Co. OG (S-Tec), Albersdorf, Austria. The company A-Tec is fully responsible for the delivery of spare parts for cars Puch G and Pinzgauer and is the only supplier of original spare parts for Puch G and Pinzgauer cars. MSF, S-Tec Automotive Patrimons are ready to provide their known and trusted services and resources and the know-how of spare parts to support the Ministry of Defense, Ministry of Interior and other. We are ready to discuss the delivery of various spare parts for cars Puch G and Pinzgauer and the provision of related services in order to enable high operational readiness and reliability of the fleet of the Ministry of Defense, Ministry of Interior and others.